From the beginning I have tried to keep my products as affordable as possible. Because helping people help their horses is kinda my way to pay the horses back for what they have given me from the day I first saw the Lone Ranger and Silver galloping across that tiny snowy TV screen back when TVs were the size of today's side by side refrigerators. I'd have done it for free but Internet fees, material expenses, server space, equipment and the like had to come from somewhere. I am in the process of redoing my site and moving my current videos and eBooks to DropBox so that they are more readily available. My constantly expanding video and eBook Library is now ready for reading eBooks and streaming videos. And more being added regularly!!! HOURS OF VIDEO & READING FOR $20! Each of these videos have sold for $12 each for years and now I'm offering an entire library for $20. The material in my growing Library Collection has sold for $130 and now it's available for a very reasonable $20. Plus! I'll throw in eBooks as well!!! My "How To Quickly Get Into The Head Of Any Horse" normally $3.99 ebook. My "How To Despook Your Horse Using Its Natural Instincts" normally $3.99 ebook. My "How To Focus The Unfocused Or Buddy Sour Horse" normally $3.99 ebook. My "How To Find Free Or Nearly Free Horses" normally $3.99 ebook. My "If The Subject Is Horses - Issue 1 Horses" normally $3.99 ebook. My "If The Subject Is Horses - Issue 2 Reaing" normally $3.99 ebook. My "Great Growling Guineas & Gnarly Gnasty Gnats!!" normally $3.99 ebook. My "Water In The Bible"
Why am I offering such a fantastic deal which will continue to become even more fantastic as even more material is added to the Library? Because there are a number of kinks in the whole thing that I need to work out and I can't do that unless I can physically move product and get feedback from folks. I could tell you what the kinks are but, trust me, your head would explode. The materials in the Library have been selling for some 30 years and I'm going to be updating them from scratch with a horse I have gotten just for that purpose. I didn't tell you about the horse I'll be featuring in my new stuff??? 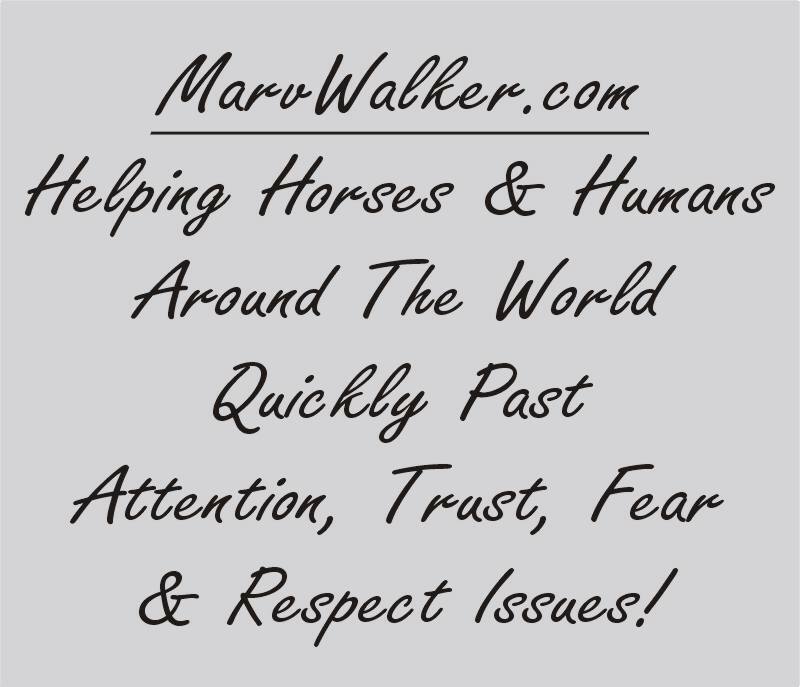 Over the years I have concentrated on helping people get past horse problems. I'm going to start a new set of videos covering all around horse training and hopefully avoiding horse problems. Now I have an untrained 6 year old mare that has had minimal training. And I'm going to take her from untouched, for the most part, to an all around usable horse and document the work as much as I can. As soon as PayPal notifies me I'll send you that access password to the Collection. Oh, my products all carry a money back guarantee! Don't think it's worth the money, I'll refund your money.